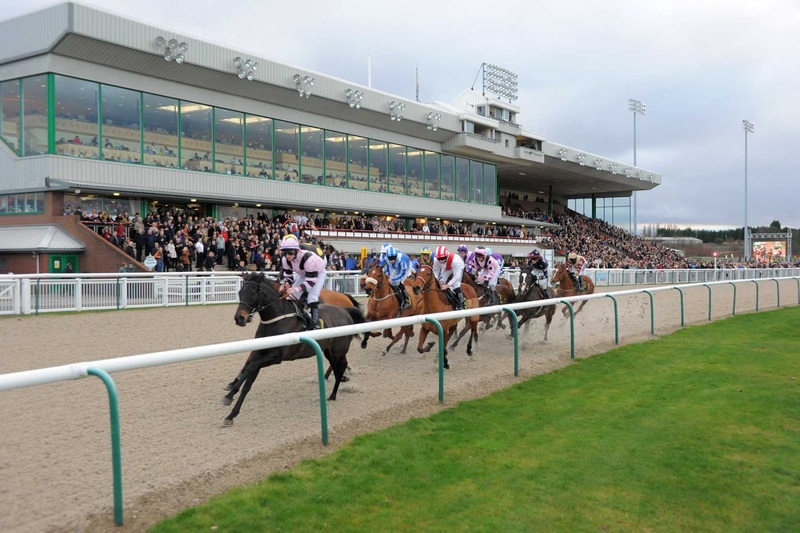 As one of the most revered courses in the modern racing circuit, Kempton Park Racecourse has a fantastic reputation. 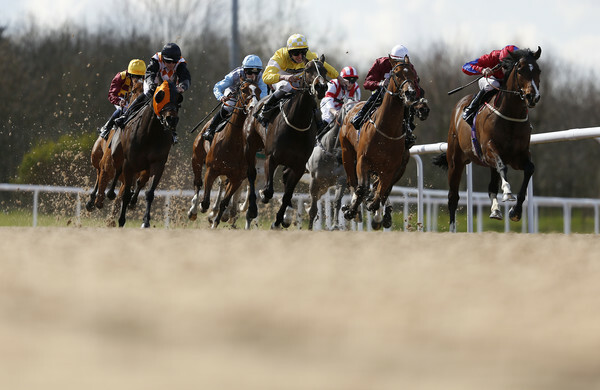 With plenty of entertainment going on here, from the BetBright Chase to the more classical King George XI Chase, this fantastic racecourse offers a great selection of races to come and watch. 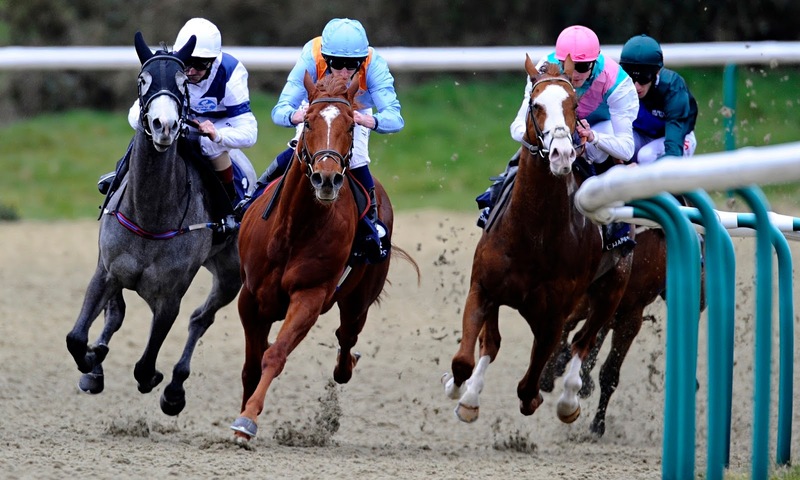 With over 200 acres of land and a fantastic woodland area that surrounds it, Kempton Park Racecourse has a wonderfully private feel to it. With an entrance right next to Kempton Park Railway Station, getting in and out is as easy as it should be. 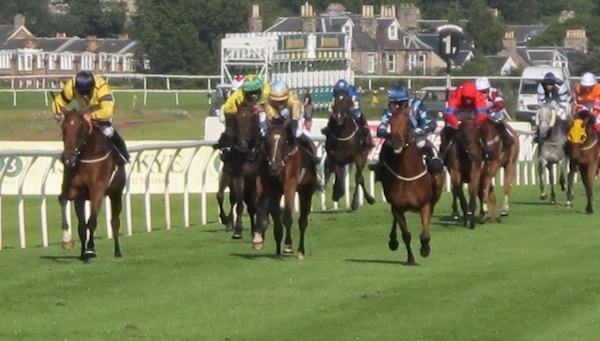 With two inner and outer courses joined together for both flat and fenced racing, this allows the course to be as versatile as possible with the races that run here. From January to December, this holds the likes of the Lanzarote Hurdle right through to the famous Desert Orchid Chase to finish the year off. Outside of racing, you get many antique markets held here as well as wedding fairs. As such, it’s a location with plenty of commercial activity, with regular bookings at the host of restaurants around the place making a fantastic venue to come and visit. 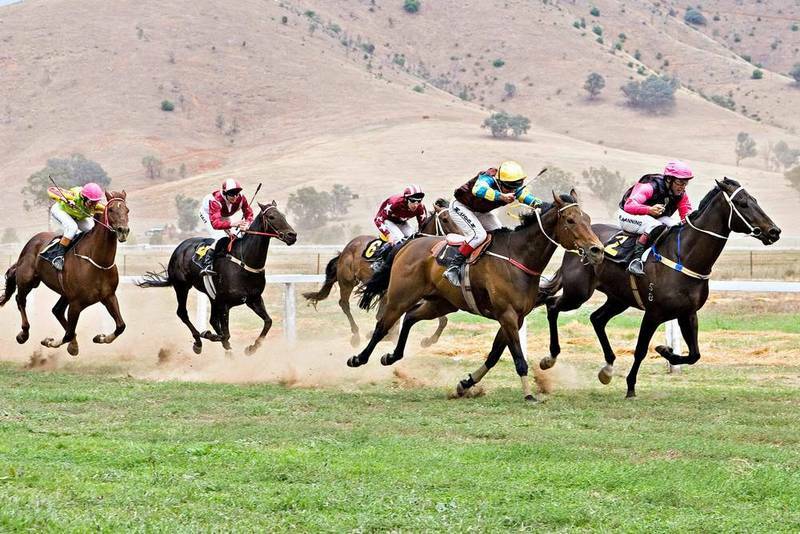 If you want, you can even rent out part of the racecourse for a family function. 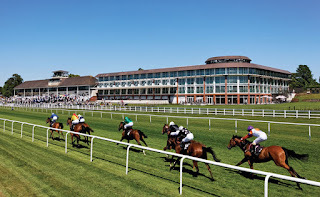 It makes a fine place for events to be held, making sure that you can have all the fun that you like at the racecourse, then maybe take in one of the numerous excellent races held here! Lingfield Park Racecourse, from a distance, looks rather simple. However, as part of its large all-weather flat-racing track, there’s plenty to do and a fantastic level of detail to every part of the course. This has a real classical feel to it, while still offering an engaging and easy way to take in some pretty important racing events. 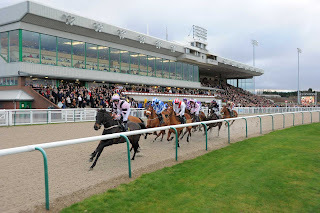 One important factor about this racecourse is the fact that it’s using Polytack, different to the typical turf found in most racecourses in the UK. As one of just six all-weather courses in the UK, then, Lingfield stands out as one of its own. 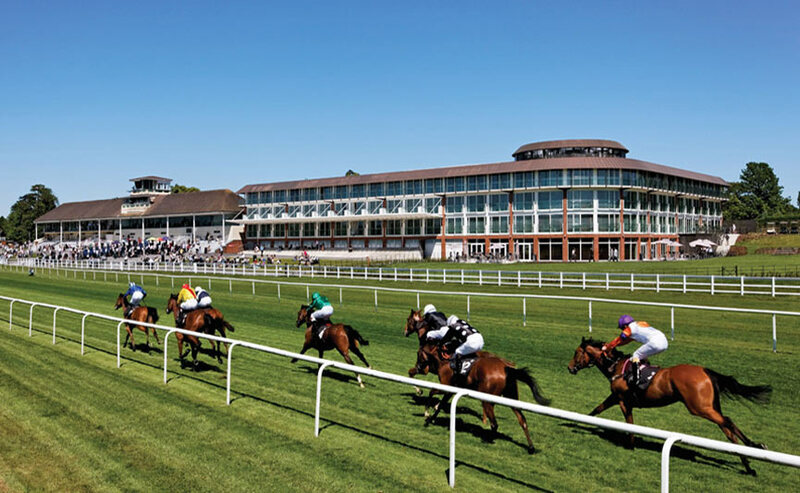 With flat racing that takes place on the turf in the summer, National Hunt races take place on the same location. 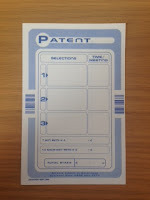 Having been open since 1890, this is quite a big part of racing history. It was opened by the then-Prince of Wales, with jump racing the primary enjoyment to begin with. This soon changed, and today it’s known as one of the best flat racing tracks in the country. It’s been through a lot of renovations, from a gold course in the late-80s to the late 2004 grandstand improvement. 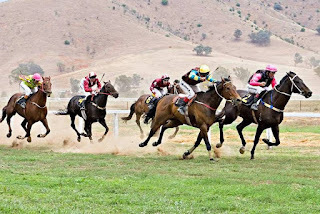 The most important racing event to take place here, though, tends to be seen as the Matsunosuke race: it became the highest rated horse to win on an all-weather surface. The horse itself was dubbed the greatest horse for all-weather tournaments of all-time, so it’s quite a feat for the racecourse to see a record owned by this incredible creature. 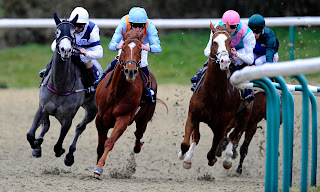 It holds races from February to September, with a fine variety from the Cleves Stakes to the Chartwell Fillies’ Stakes. 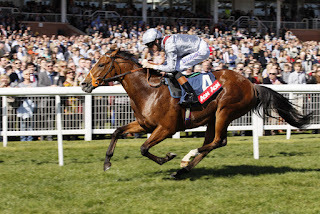 In the opening Sky Bet First Race Special Handicap (1.55) at York on Friday, Mukhayyam failed in his hat-trick bid when only fifth of 10, beaten 1¾ lengths, in the Shergar Cup Challenge at Ascot two weeks ago but, faced with a less rigorous test of stamina, may be able to resume winning ways. A course and distance winner in May, the Dark Angel gelding followed up in good style at Ripon eight days later and, although 6lb higher in the weights here, his Ascot run suggested that he remains feasibly weighted. 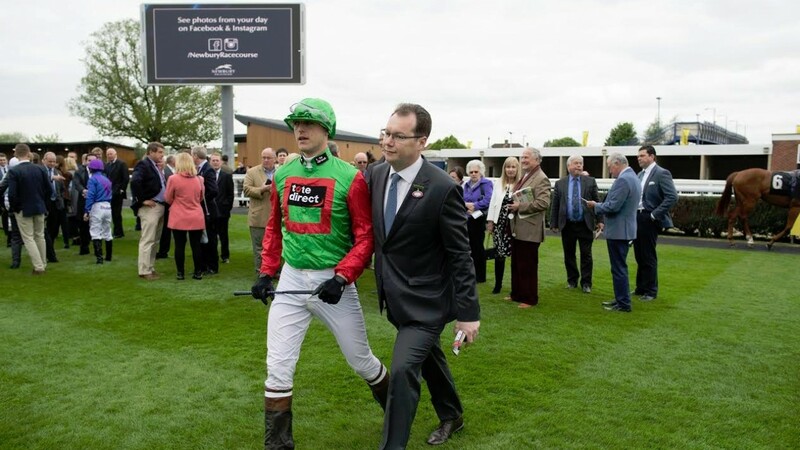 Reunited with winning jockey David Allan, it would be no surprise to see him lead this field a merry dance and, at 16/1 with Ladbrokes, his price is just too generous to resist. 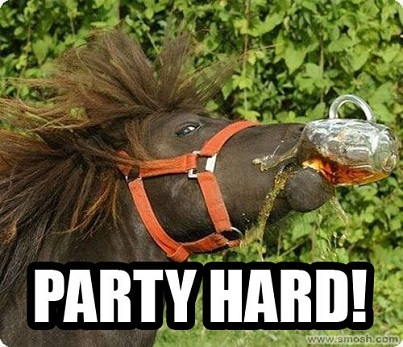 I enjoyed a day at the races last week. 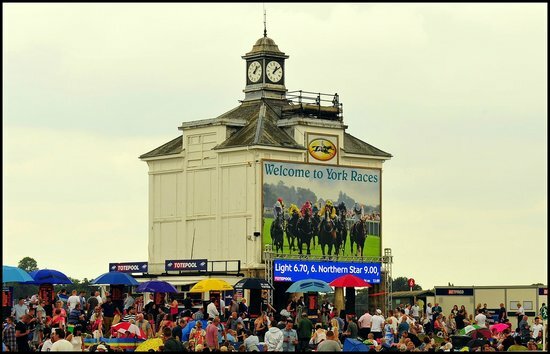 We do tend to go to Yarmouth race track from time to time, as it's not so far away from us, and of course there's the casino nearby too (and of course the beach too!). 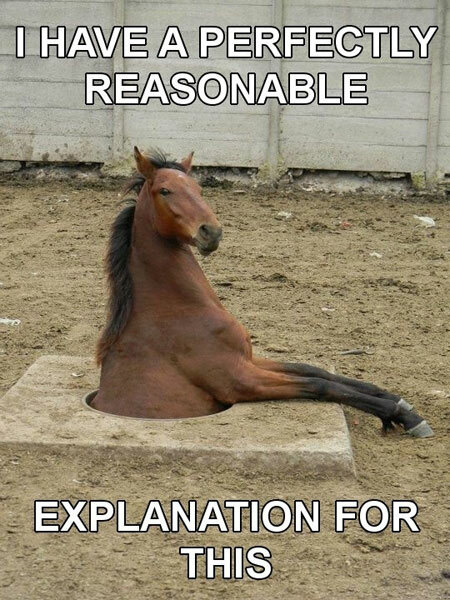 Funnily enough I didn't even have a bet at the track this time around. 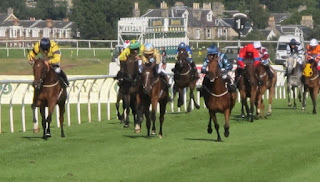 I did get to witness the impressive performance by 2 year old Mandarin Princess in the 13:40 though (27th June) and the delight of Charlie McBride directly after. 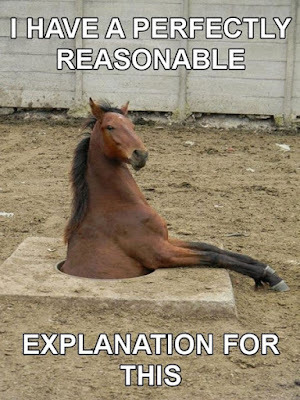 Only of course though, there was a mix up and it was actually his other horse Millie’s Kiss that won the race. What a rare sporting mess up to witness in person. There's a William Hill bookie on course and credit to them they decided to pay out to those who bet on the odds on favourite - which came second (and was really the rightful winner, even though the result stands). I'm sure a lot of people will have binned their ticket by the time this error as discussed though, so a gutting day for some. The above picture was taken by myself as I stood near the parade ring. 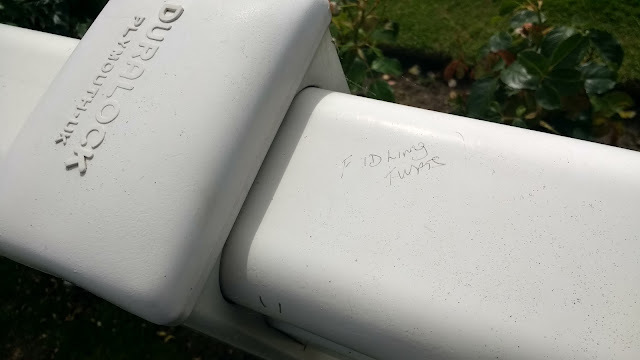 Someone had scrawled 'fidling twats' on there. Juvenile I know but I couldn't help but smile. All in a day at the races! In the 32Red.com Handicap (4.00) at Wolverhampton on Thursday, Lord Cooper is unbeaten over 6 furlongs on the all-weather – including over course and distance – since being gelded in November and looks to have been found another decent opportunity. 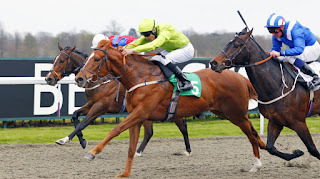 The son of Sir Percy steps up in grade off a 3lb higher mark than when edging out Jet Setter over course and distance last month and, while the placed horses on that occasion have done little to advertise the form, he is clearly going the right way. He’s already been raised 15lb since December, but may be progressive enough to complete a hat-trick. Jockey Renato Souza is 4-16 for the yard on the all-weather in recent seasons. Spiculas, an 8-year-old gelding by top-class jumps sire Beneficial, made a highly promising debut for Malcolm Jefferson at Sedgefield in December and may have suffered the dreaded ‘bounce’ when only fourth of 10, beaten 28 lengths, over the same course and distance last month. 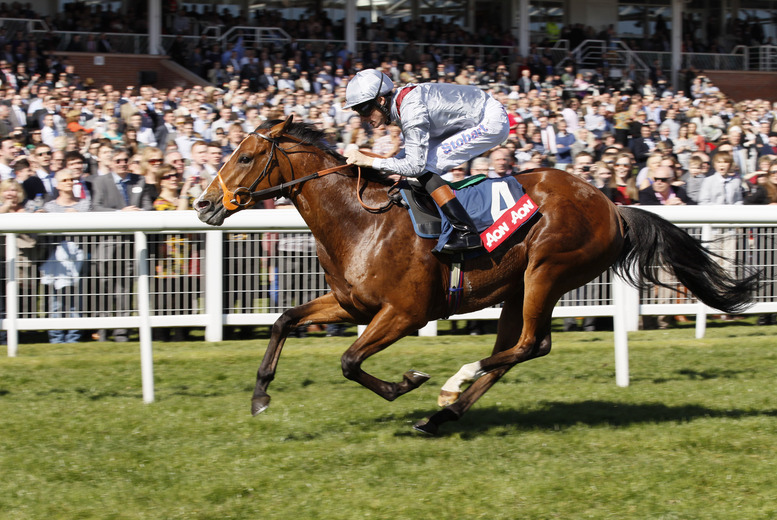 Twice a winner for previous trainer Keith Reveley, Spiculas had been off the course for over two years prior to his debut effort, where he was only caught close home after taking a three-length lead jumping the last. He’s been raised 4lb but, having been restricted to just eight career starts, could be open to further improvement even at this late stage and doesn’t look overburdened in any case. 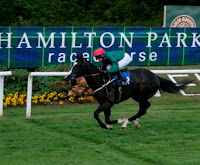 He looks the one to be on in the Totepool Betting at Betfred.com Handicap Hurdle (4.00) at Musselburgh on Wednesday.